This new development in the centre of horley has replaced the old Virgin and Tata building known as Newman House and the apartments now appear occupied. Some of the shop units are unoccupied. Plenty of rumours fly around as to who will move in. Local opposition was high when the project was given the go ahead with planning permission eventually being granted by those in Westminster. According to the Surrey Mirror newspaper, over 60% of the dwellings were under offer as of March 2015. Russel Square is now almost fully occupied. 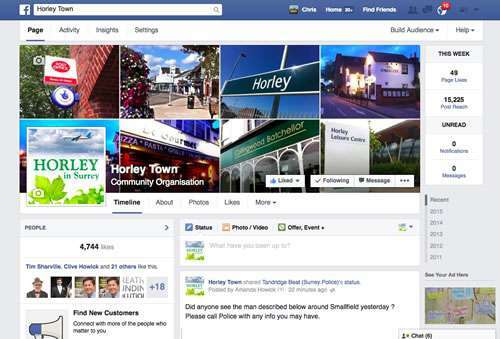 The lights are on which brings more life to Horley Town Centre.